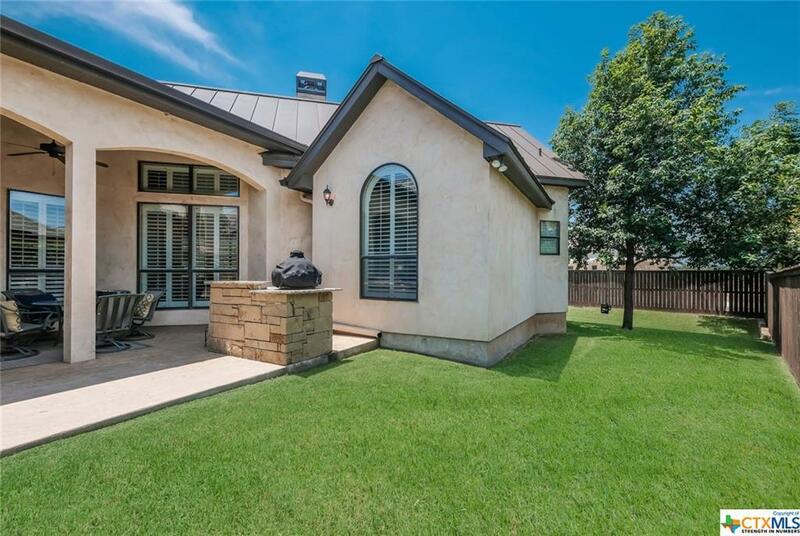 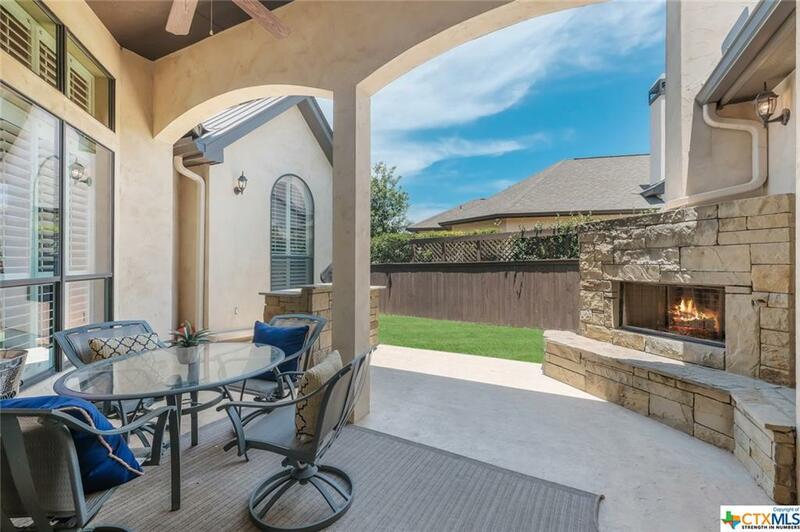 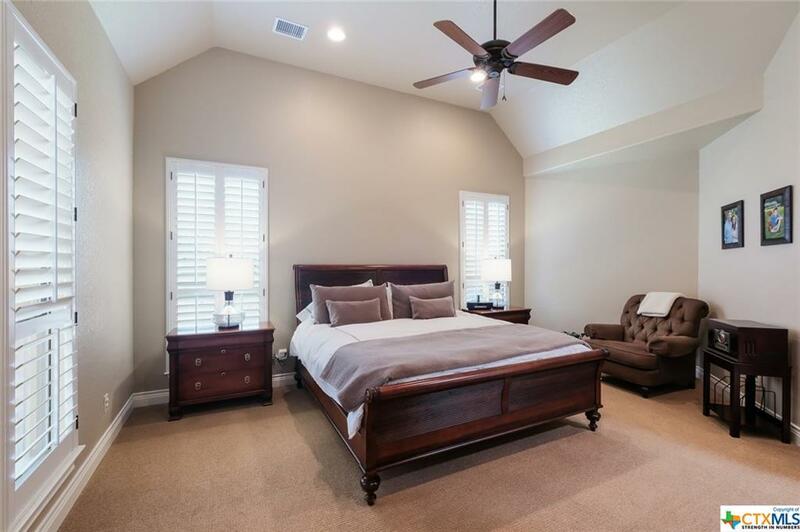 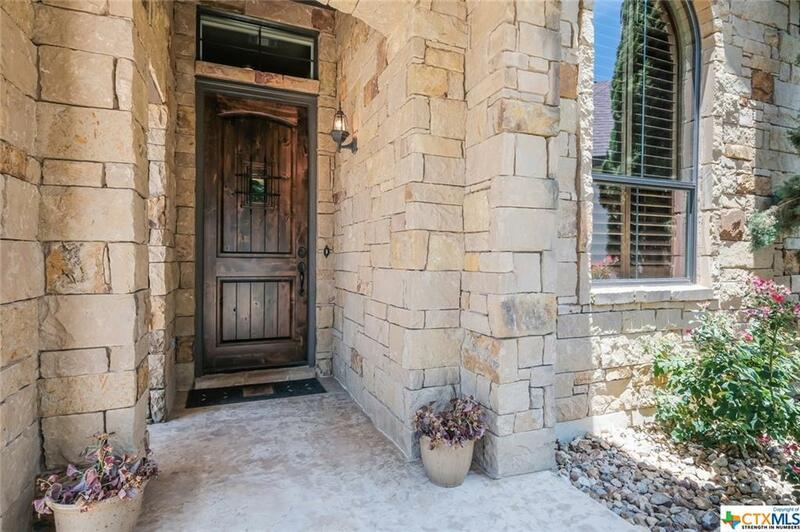 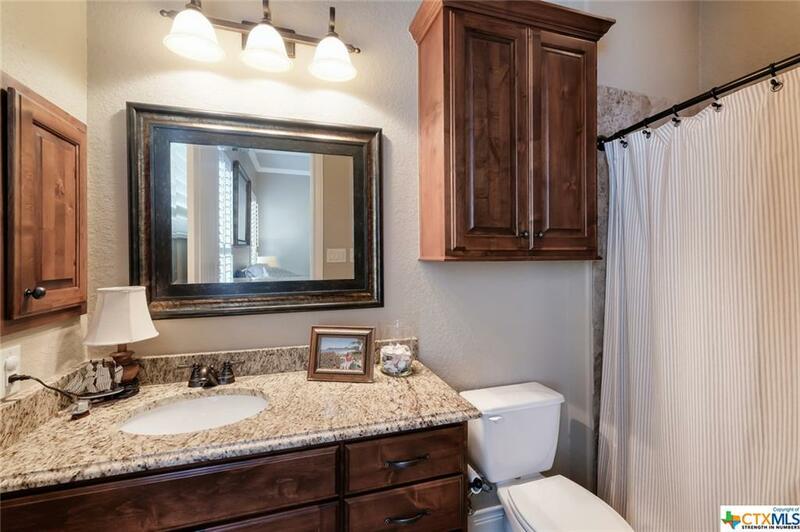 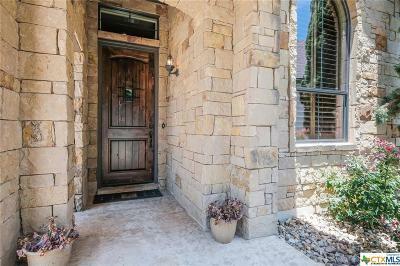 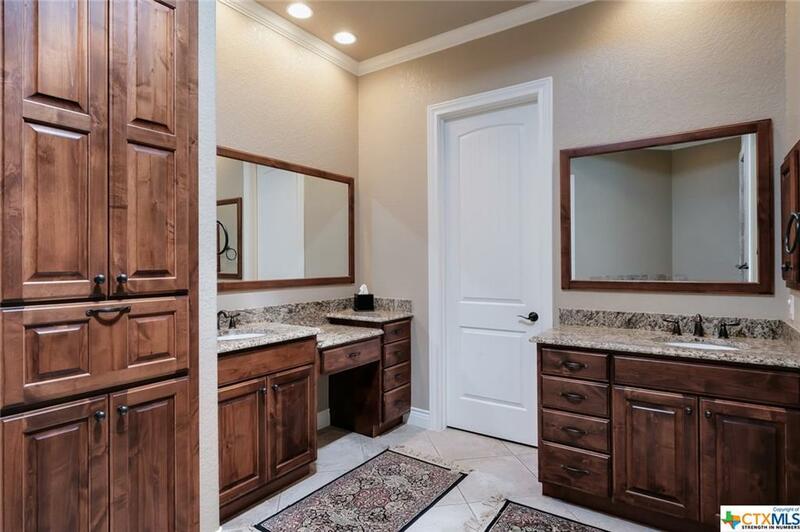 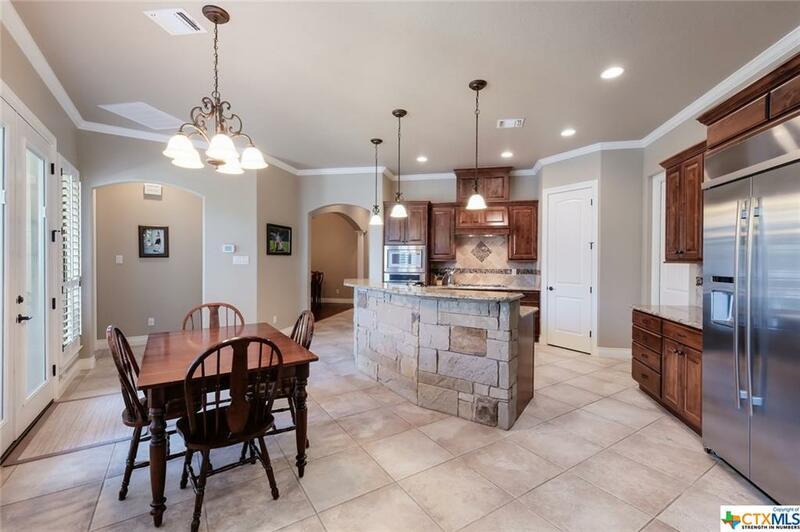 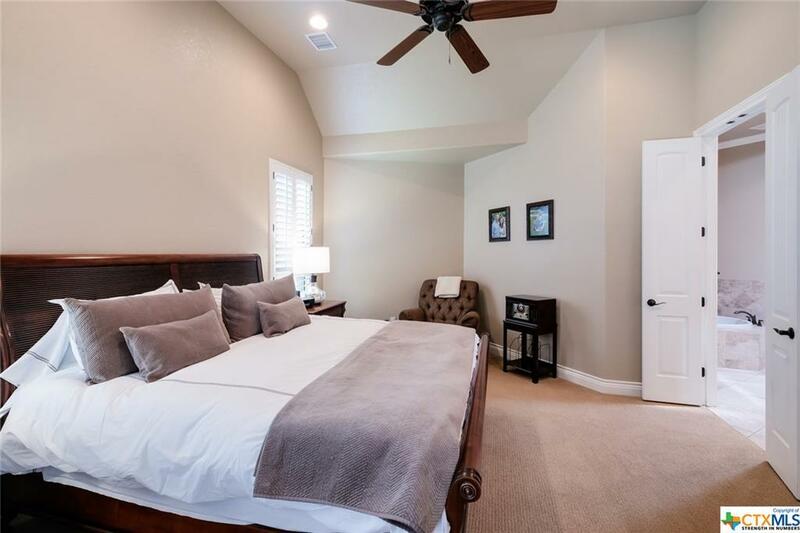 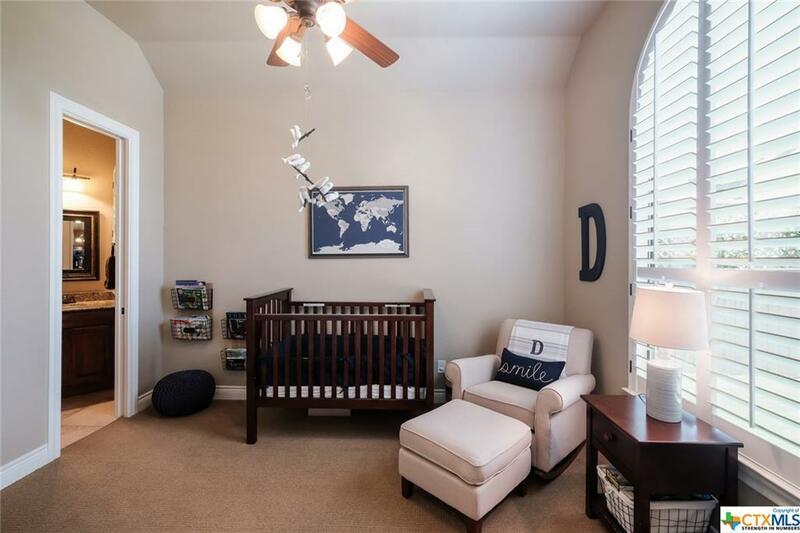 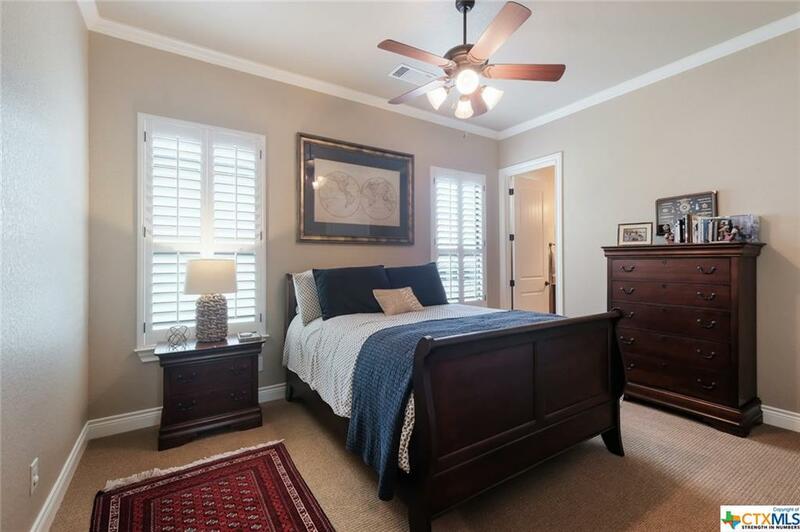 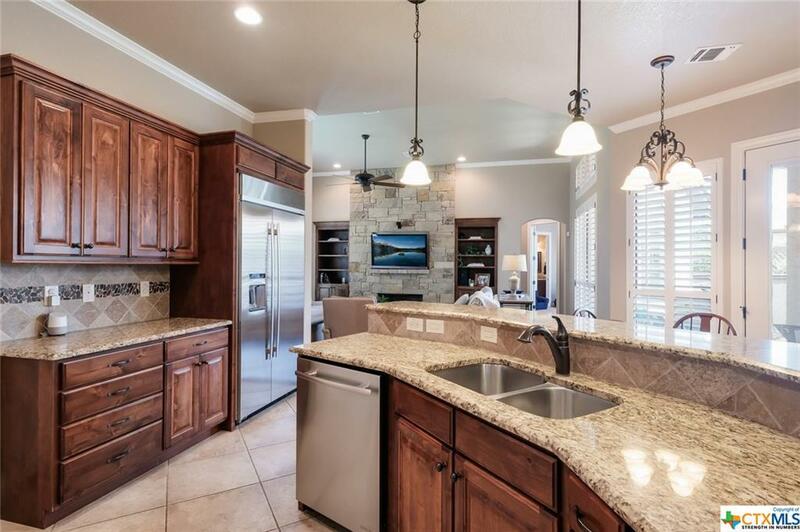 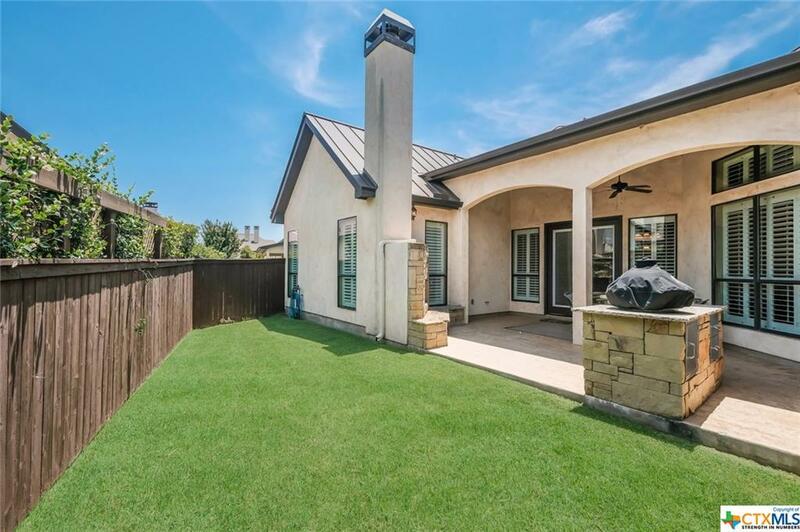 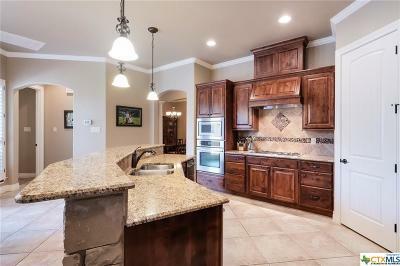 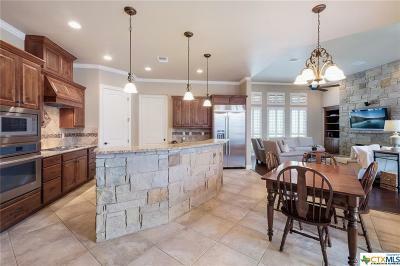 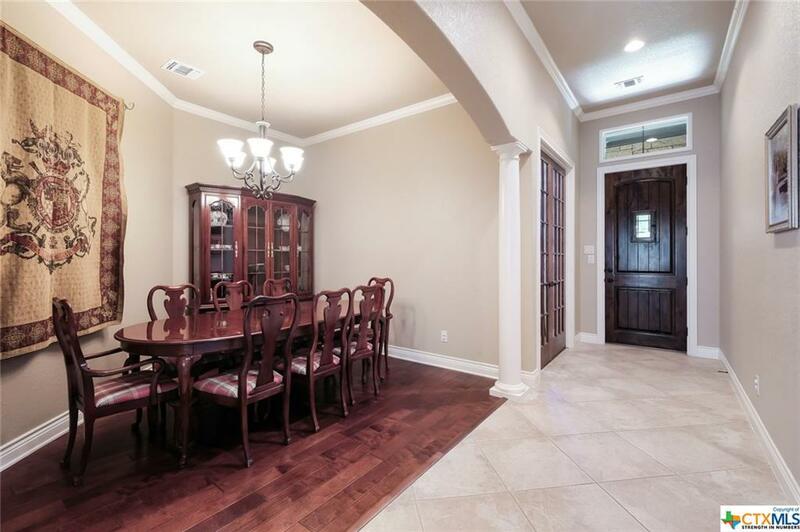 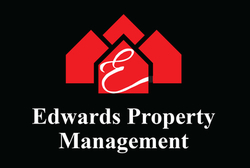 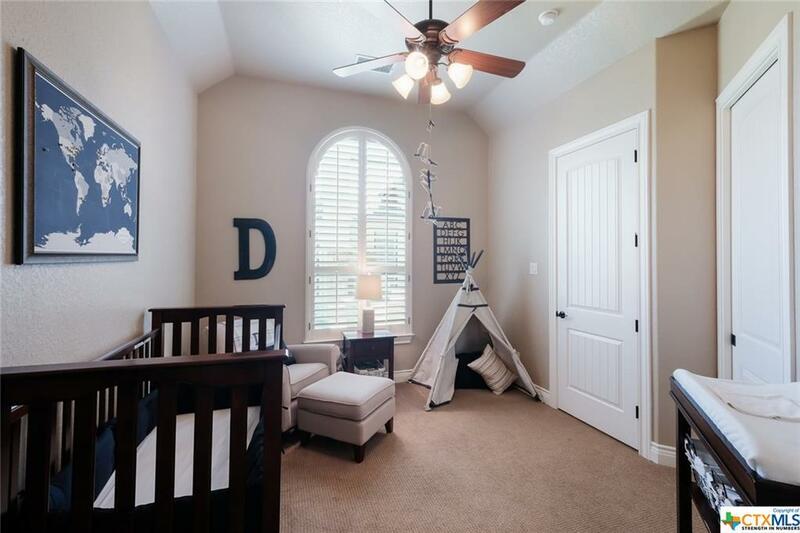 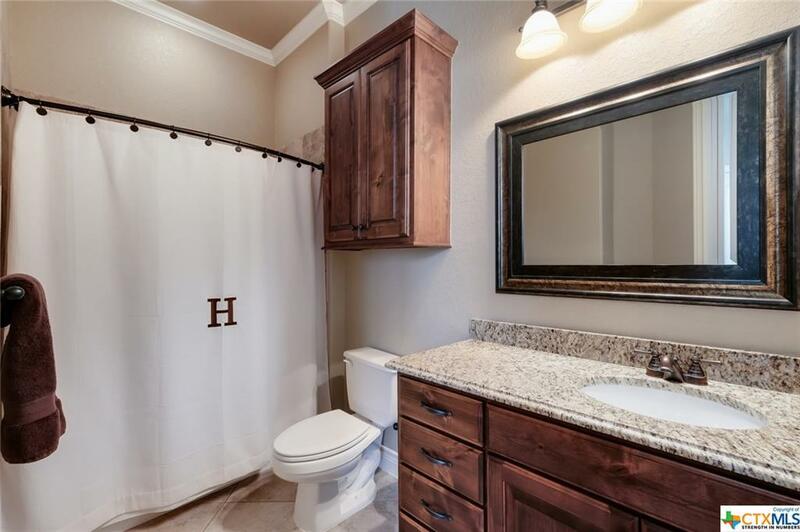 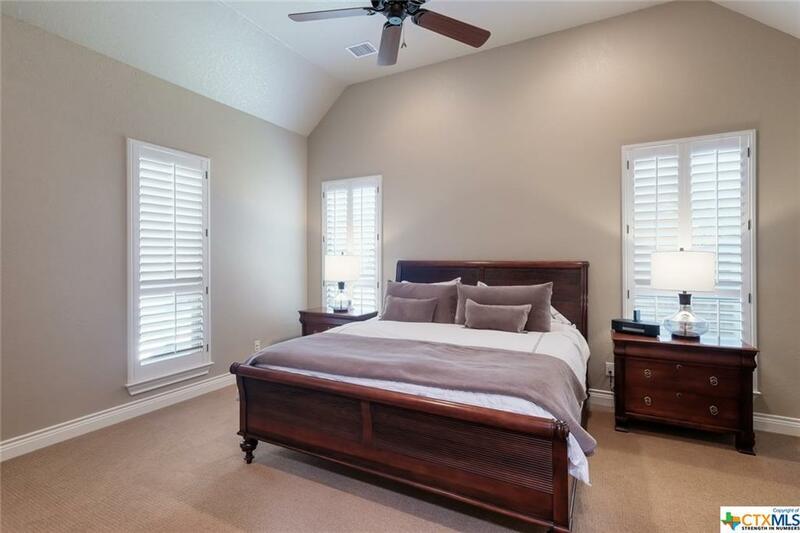 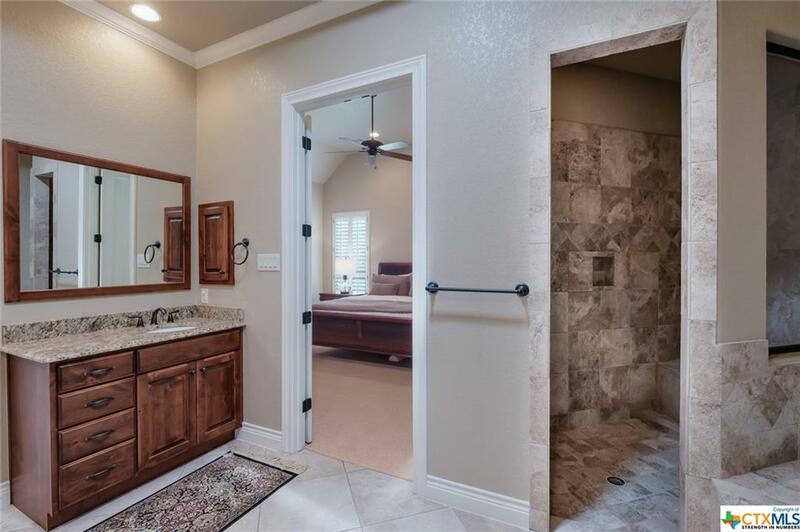 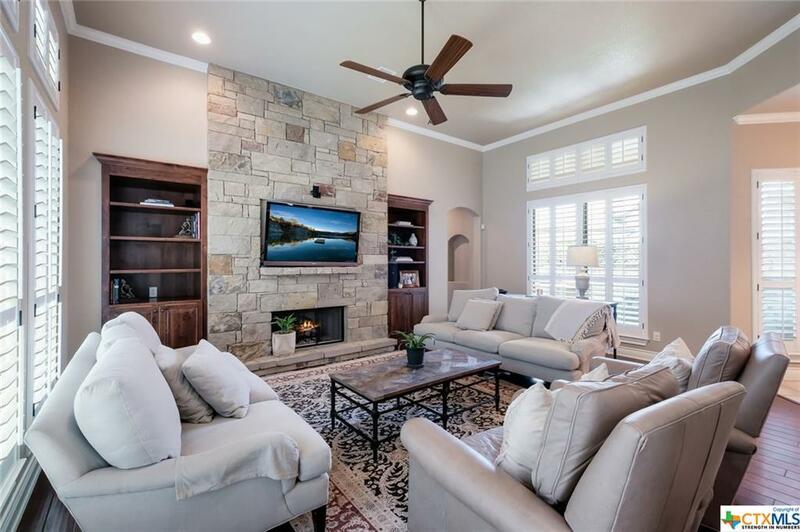 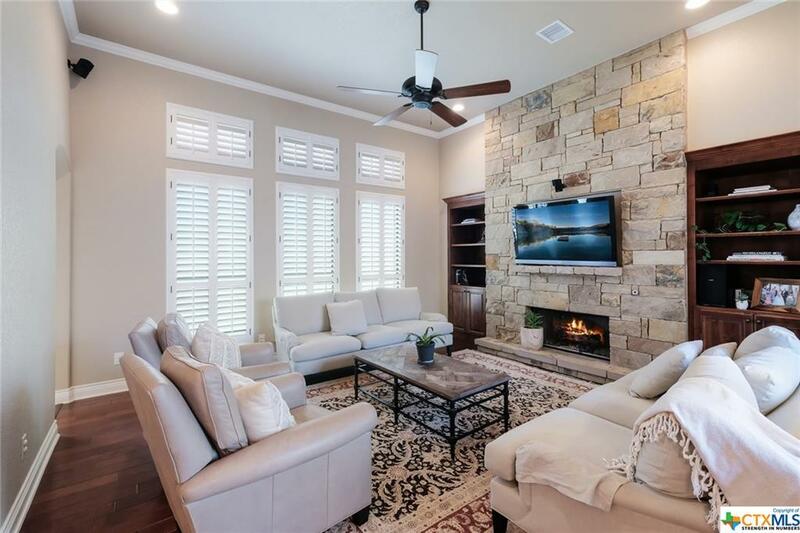 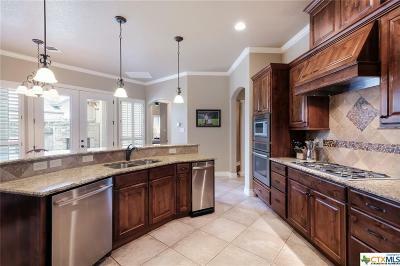 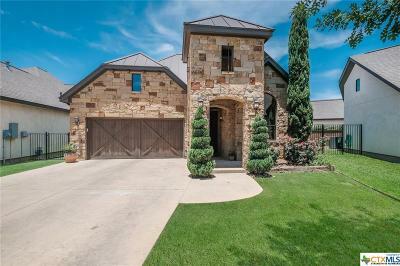 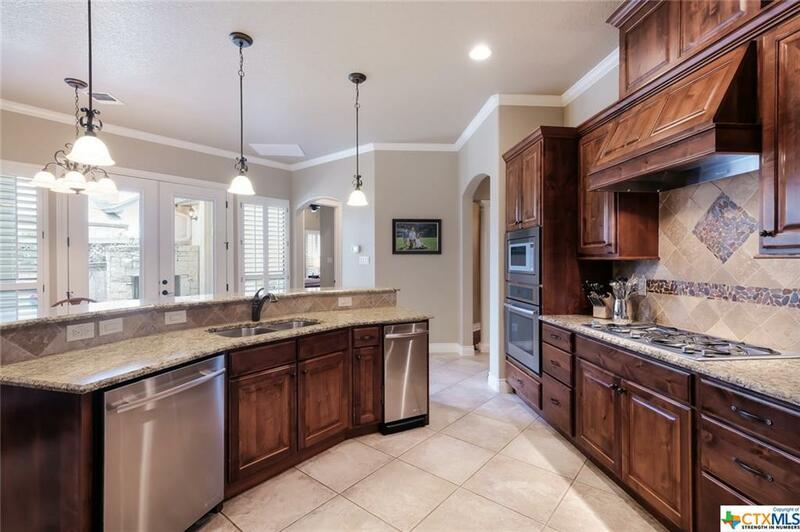 This lovely 2,705 square foot custom home features 3 bedrooms, 3.5 baths and is designed for family and function with a split bedroom floorplan which gives a feeling of both privacy and community. 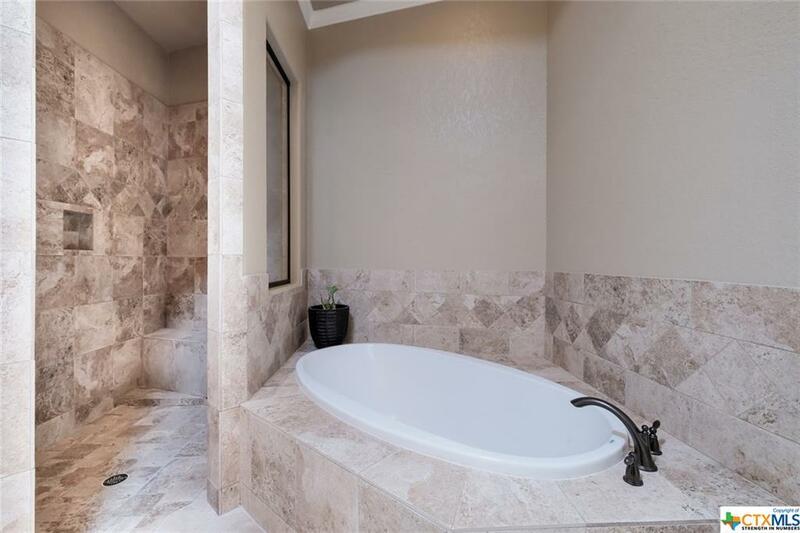 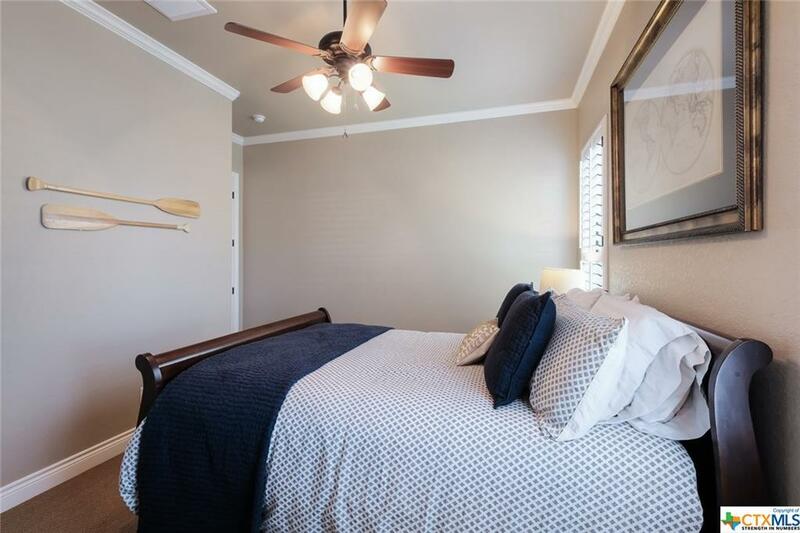 The well-appointed Master Suite comes complete with a spectacular view of the outdoor fireplace on the terrace, a roomy master closet, his and her vanities, a soaking tub, as well as an executive shower. 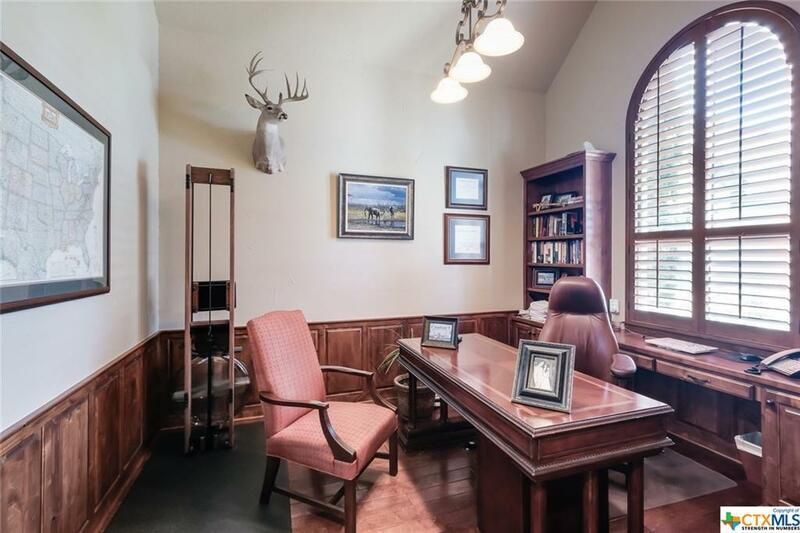 The at-home office offers high ceilings and a grand window allowing the natural light to warm up your workday. 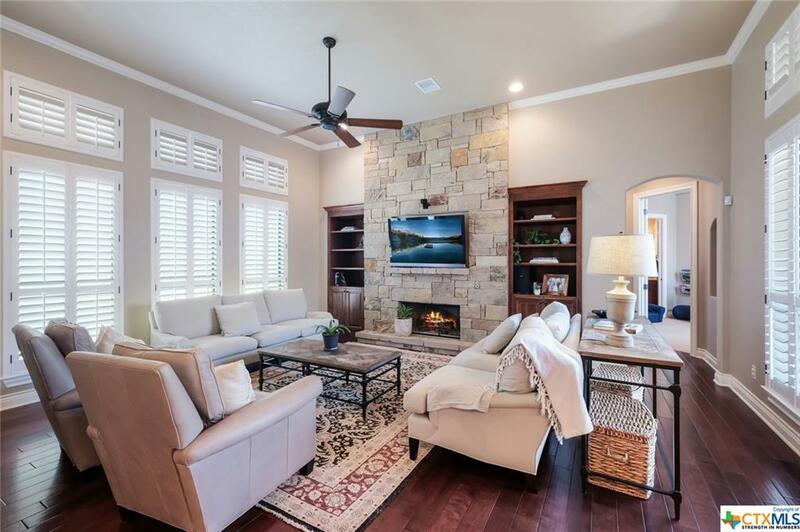 Nowhere else can you be at home with just a brisk walk away from everything that makes New Braunfels great - a homeowner's park on the Guadalupe River and all that Historic Gruene has to offer - live music at Gruene Hall, decadent German dining, tubing the river, and endless boutique shopping.